What’s being done to combat such predictions from coming true? Dr. John Morris, the director of Washington University’s Alzheimer’s Disease Research Center, joined host Don Marsh on “St. Louis on the Air” to discuss the advent of experimental therapies for persons without Alzheimer symptoms to prevent dementia. Alzheimer’s disease is the leading cause of the dementia in older adults. "We do not have truly effective therapies for Alzheimer's disease, that is the case," said Dr. Morris. "But there is optimism in the field now that we've started to begin research on what we hope will be effective in preventing Alzheimer's disease." 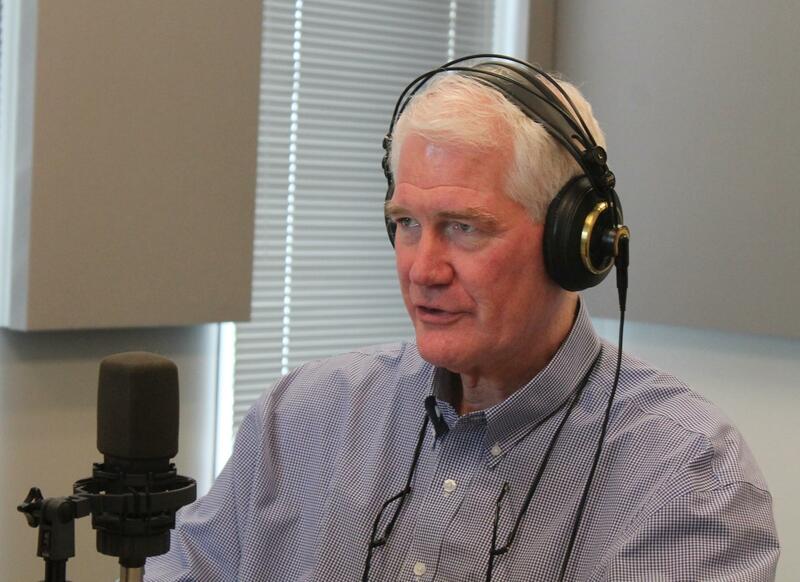 Dr. John Morris speaks with "St. Louis on the Air" host Don Marsh about the advances being made in Alzheimer's research.